Considered to be extremely similar to “Angampora” is a South Asian martial art form known as Cheena Di. This “striking” combat form is said to have originated from Sri Lanka, and closely resembles Chinese Kung Fu in terms of technique. Apparently, Cheena Di is rarely practiced nowadays, and supposedly requires about 15 years to master it. 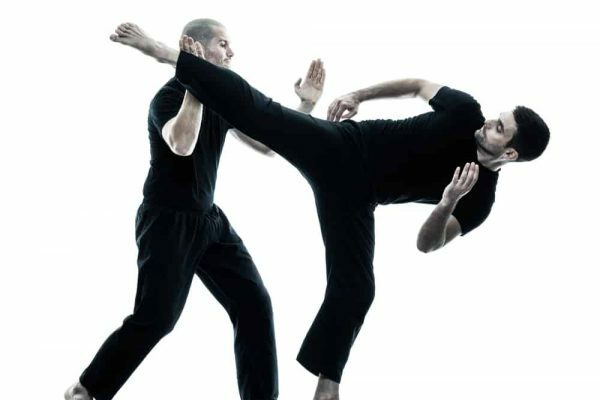 In addition, teachers have continued to teach this martial art form using orthodox methods. Furthermore, the term Cheena Di when literally translated means “Chinese Punch”. According to the cultural history of Sri Lanka, Cheena Di was first introduced into the country by visiting Shaolin monks from China. Apparently, these monks visited this beautiful “Island nation” so as to view the “Relic of Buddha’s teeth”. 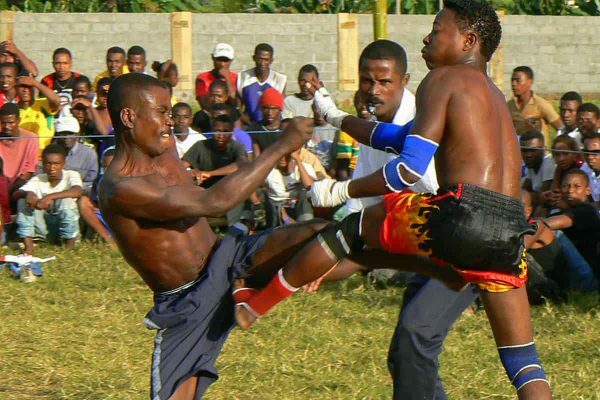 In addition, this combat form is extremely similar in terms of technique with Angampora that was also developed in this country. In terms of unarmed combat the weapon mainly used are the “hands and feet” of the wrestler. While in case of armed combat the weapon mainly used will include sword, knives, and staves. In terms of technique, “striking and grappling” are mainly used by a fighter to overcome an opponent. And so moves such as locks, grips, strikes, blocks, and nerve point attacks are frequently used in this combat form. Furthermore, weapons such sword, shields, knives etc may also be used in the Cheena Di. As for training centers/schools, there are none available around the world for those interested in learning this “grappling and striking” combat form.